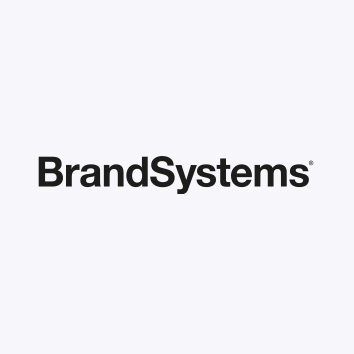 BrandSystems provides marketing resource management (MRM) solutions including the Marcom Manager, a platform that manages marketing planning, budgeting and results. BrandSystems Marcom Manager enables marketers who wish to plan, budget, collaborate, generate reports and media files, manage work flows and proofs. BrandSystems Marcom Manager is configured to your company's specific needs and languages, and is access based, to offer each of your users a work space that is easy to understand, and easy to use.